Today I wanted to write a blog post on something I like to do during the holiday shopping season and that is to support small business. It really makes a big difference and just look at what I found! I was shopping for my mom today and she absolutely LOVES tea. Among the small and local retailers, I found this amazing little gem of a store called BELLOCQ. 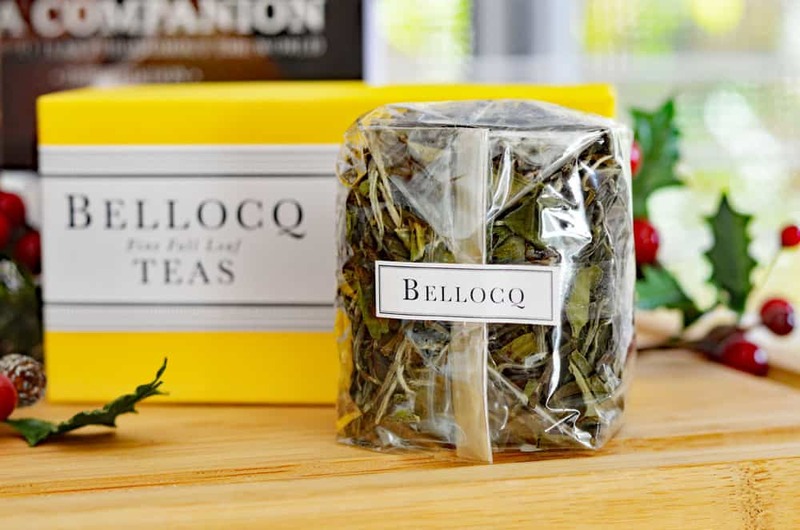 Tucked away in a quiet corner of Brooklyn, BELLOCQ specializes in whole leaf, organic tea and herbal blends. They also carry a variety of really unique teaware, accessories and gifts. The first stop I made on their website was for this White Peony Tea. I just knew my mom would love it. Can we just talk about the packaging for a moment? 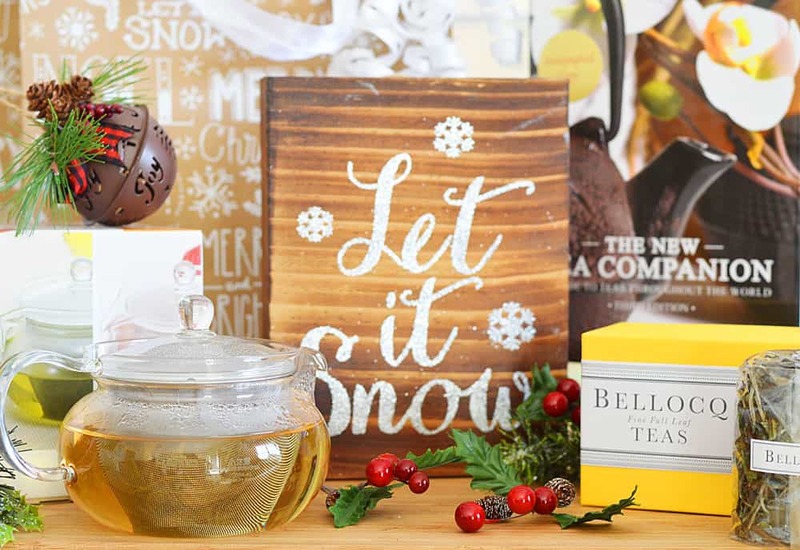 It came wrapped in the most beautiful yellow box and when you removed the label, there were two little hand wrapped packages of the loose leaf tea. It was like unwrapping a gift. While I was shopping on BELLOCQ‘s website, I stumbled across this book called The New Tea Companion which is stunning. 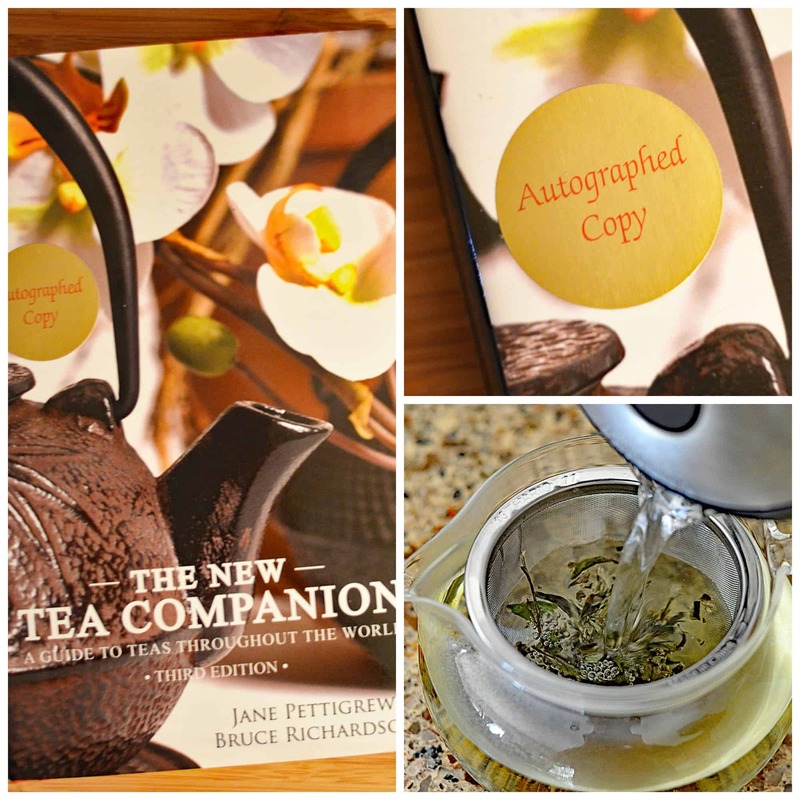 It goes over all of the different teas, is printed in full color AND was even autographed by the author! It’s these little touches that made the whole experience special. Of course we needed a teapot to brew the loose leaf tea and I found this little glass teapot with a removable strainer insert. 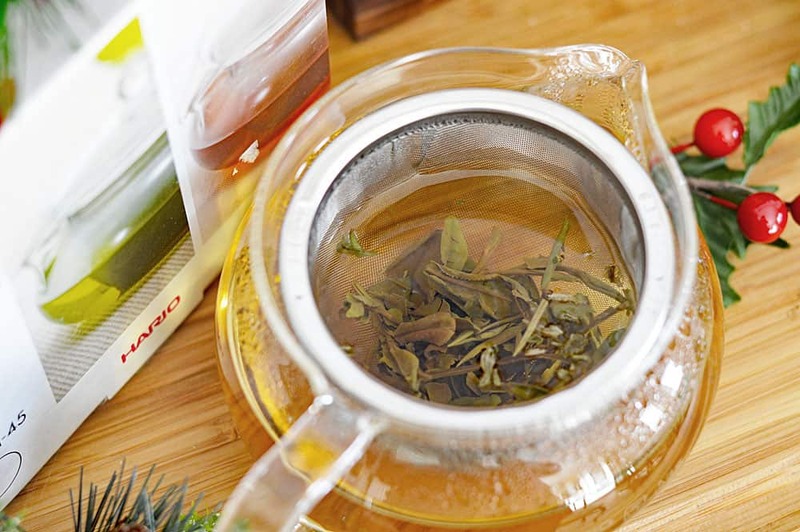 You add the tea leaves and pour over the hot water to brew. This was definitely a hit! 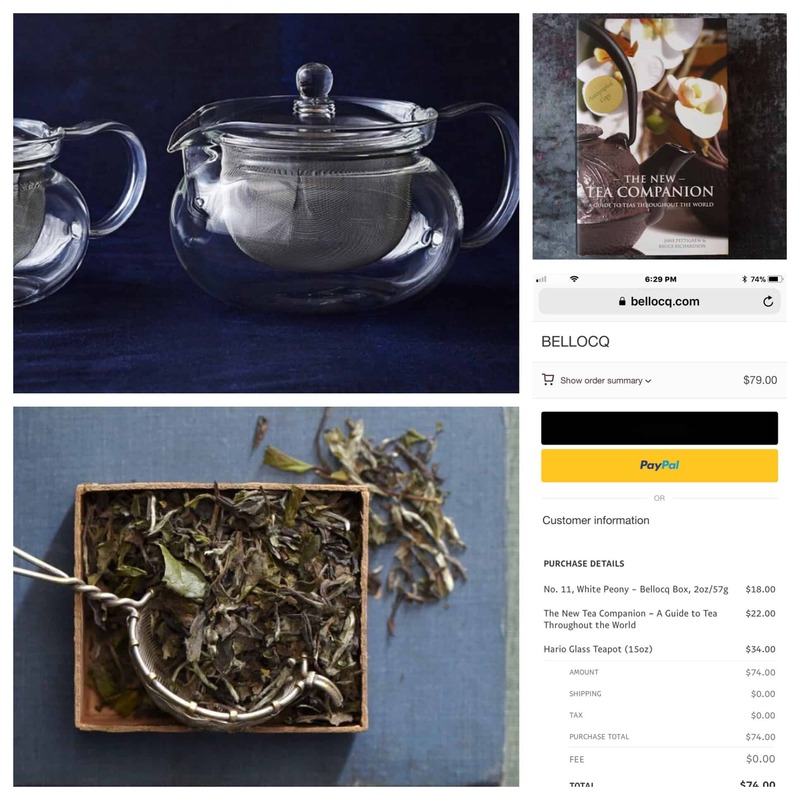 I wanted to take a moment and walk you through the ordering process with BELLOCQ using PayPal. I have been using PayPal literally since it began I think. It makes purchasing so simple and this particular experience was no exception. When given the option at checkout, just click that iconic yellow PayPal button. PayPal’s One Touch allows you to pay for items in your shopping basket without having to enter your credit card or billing details – you can always activate PayPal One Touch here. Choose to shop local and support small businesses this holiday season – small businesses give you more options for getting gifts for your loved ones while also supporting your local economy! Have a last minute gift you want to send? PayPal offers PayPal Gifts Digital Gift Cards! Send a digital gift card and schedule the date it will be delivered. As an added bonus, you will not be charged until the day the gift is sent!